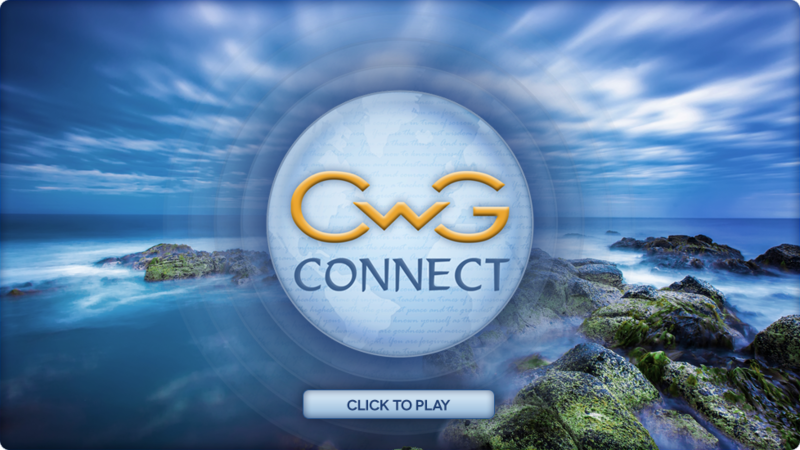 CWG CONNECT is specially designed for people whose lives have been touched in a positive way by Conversations with God, and who wish to stay connected with its energy. Fifty percent scholarships are available to anyone who does not feel they can afford the low membership fee. If you would like to personally interact with me on a frequent basis as a means of keeping the energy of Conversations with God in your life, click on the Join Now link just above. This won't mean that you've joined. This is just a link for more information. I believe you'll be very glad that you checked out this special place where CWG readers from around the world can get their deepest questions about Conversations with God answered, as a wonderful help in applying them to moment-to-moment experience. Will you join with me as we explore CWG? Love and hugs….Neale.